Sugar cookies, gingerbread, or yummy fudge? Yes, yes, and yes to them all, right? 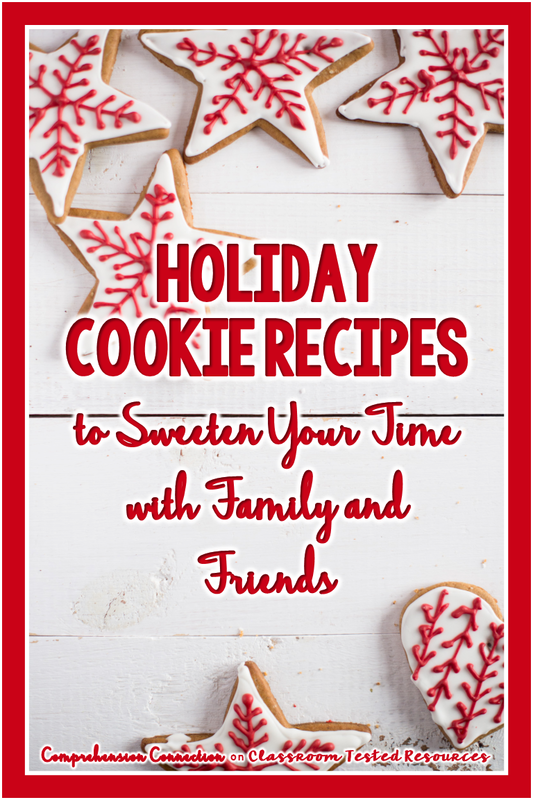 Yep, it's time to get a little baking done, and last year, our bloggers joined together to share our favorite recipes for the holidays. I thought I'd share a snapshot of them all in case our readers see a few they'd like to try out. 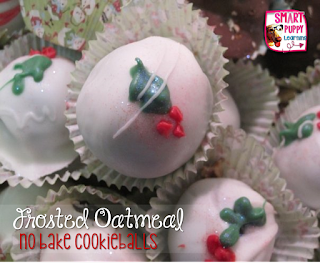 Don't have a Christmas bulb mold? Don't celebrate Christmas? No problem. The recipe can be made in traditional peanut butter cup shapes in a mini muffin pan too. However, if this looks like fun or sounds good to you, there is a book review project you can use in the classroom too. 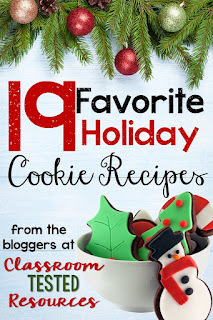 [CLICK HERE] to access the recipe and the freebie over on my blog, Comprehension Connection. How about a little spice? This twist on the traditional cut out sugar cookie looks amazing. Kristen has a printable copy of the recipe as well as a holiday freebie you can check out [HERE] To access the directions, click [HERE] for Kristen's post on Chalk and Apples. These cookies go by many different names. You might know them by Italian Wedding Cookies, Snowballs, Southern Pecan Butterballs, or Russian Tea Cakes. 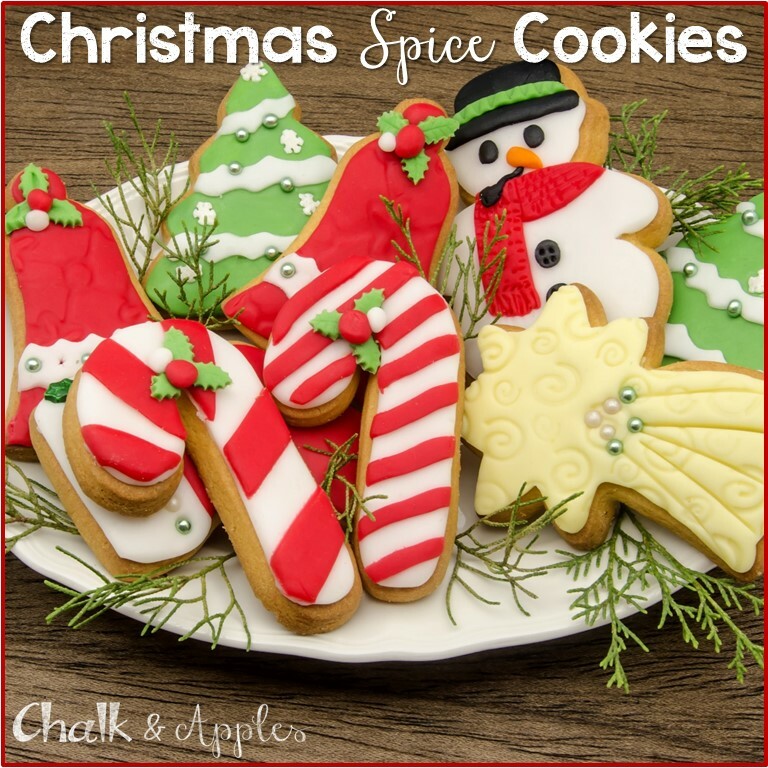 No matter what you call them, they are perfect for the holidays. Kim from Mom2punkerdoo has a holiday bookmark you can print and include with a favorite book or as a tag with a little gift of choice. These look so good. I just love raspberry, and this one is on my list to try out. Nicole from Learning Lab has been making these since childhood, and I can see why. Nicole has a few winter freebies [HERE]. Sandy over at Sweet Integrations shared this amazing toffee recipe. It looks super easy and so good! It too is on my list to make. It's perfect for a last minute dish to take to your holiday parties or as a yummy treat for your friends and neighbors. I have wanted to make cake pops for a long time, but these look perfect too. The ingredients are not that many, and Erin makes it look fairly easy. 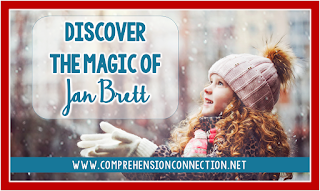 You can check out her step by step process over on on Mrs. Beers-A Language Arts Classroom or click the cookie pop image. 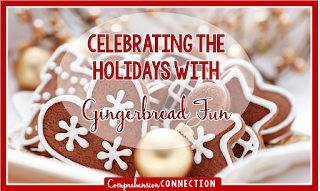 Her Holiday Chit Chat cards freebie is linked up in the post. Need something last minute? How about this twist on slice and bake cookies. 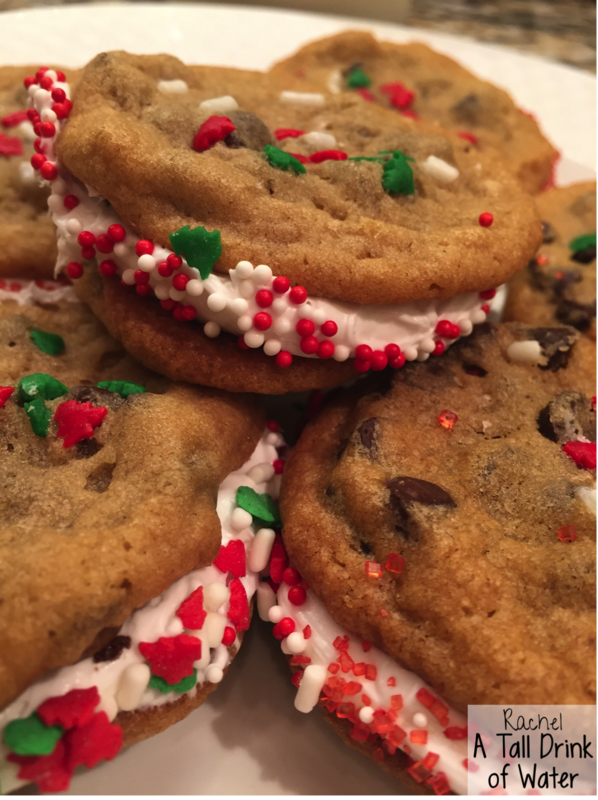 Love how a simple cookie can be given a little holiday flair. 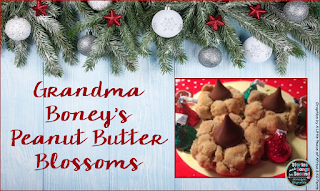 Don't you just love family recipes that are passed from generation to generation? 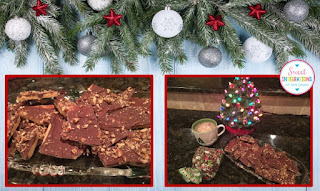 Melissa from Teacher Treasure Hunter has one from her family's recipe stash that everyone in her family loves. I love the idea of NO BAKE. Check it out and her Scoot game freebie. 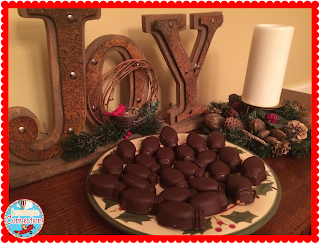 Our blogger, Beth from Adventures of a School Marm claims these are the best, and knowing Beth, I am sure they are. 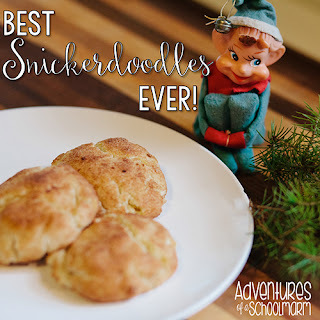 My kids love Snickerdoodles, so I make them often. I do need to try out her recipe though. She shares a printable recipe along with a few cute printables too. This looks just amazing doesn't it? Tonja from Resource to Desk has a cookie baking system. 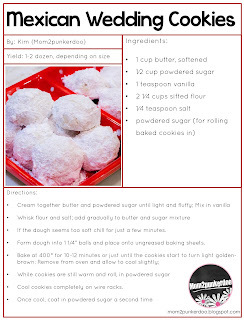 You must check out this post to see, but this recipe is also one not to pass up. 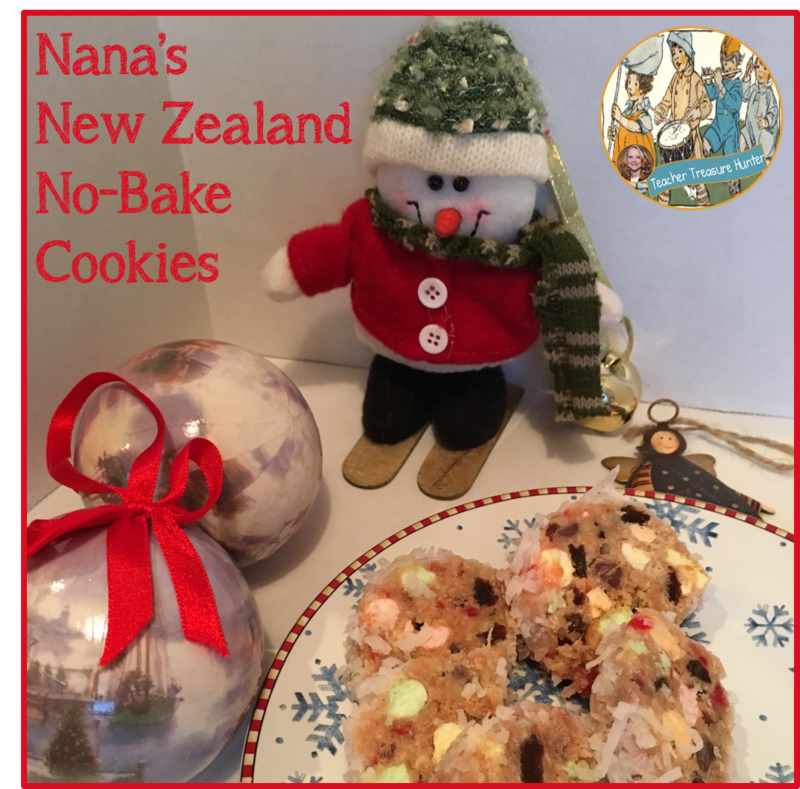 Well, now that you are ready to go bake (and EAT) a few of these goodies, I'll share a few posts from my own blog you might enjoy. 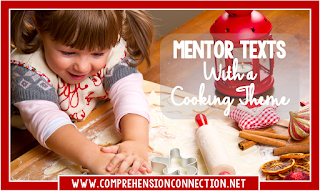 Cooking with kids is so much fun, but this time of year may not be the right time to hype them up even more. 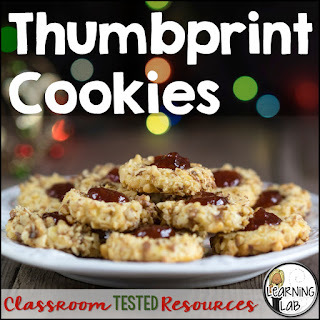 So, you might use activities and literature to get the theme out there and just share a sweet treat to go with it. Have a wonderful holiday season readers, and come back on December 14th to catch Amy's post on ways to recharge during the holidays. You will need it after all this baking, right? ?